Please visit the documents section and click on the 2018 Warriors Program for additional information. We will be conducting an information sharing session at the Sudbury Senior Center on Tuesday, August 1 from 8:00 -9:00 pm. 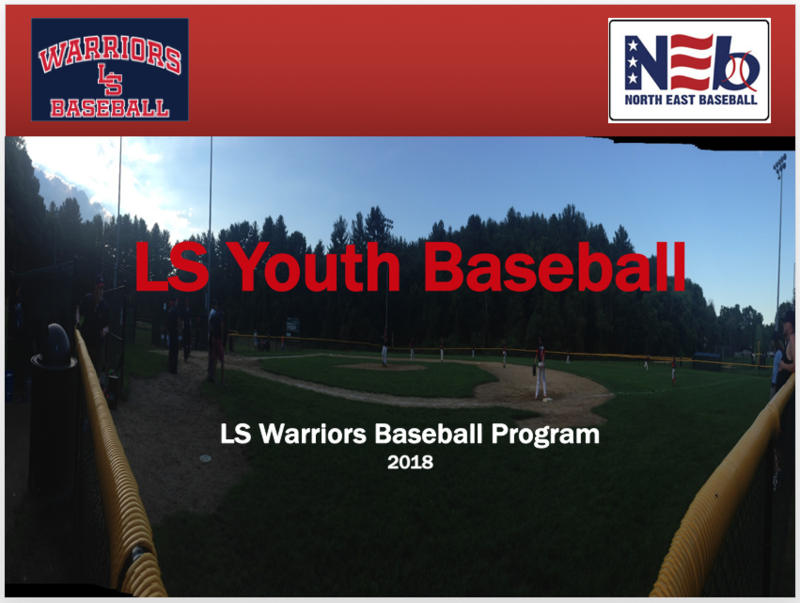 LS Youth Baseball and North East Baseball representatives will review the program and answer any questions you may have.